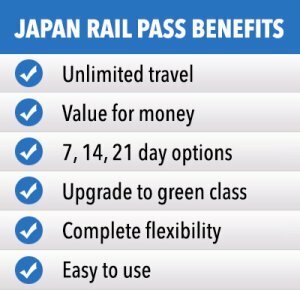 Once you have transformed your Exchange Order into your Japan Rail Pass you may now start reserving seats for your travel. 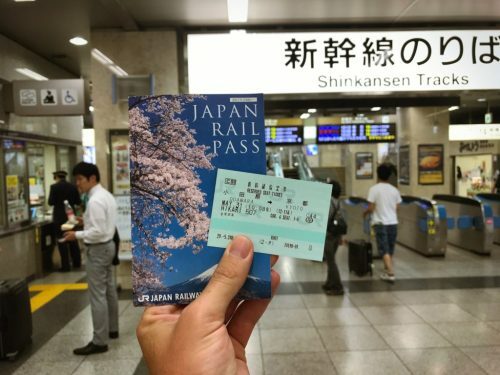 Many people choose to reserve seats at the same time as transforming their Exchange Orders into the JR Pass. 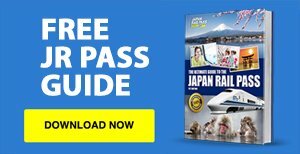 Japan Rail Pass holders can reserve seats on the bullet train for free. They simply have to look for a JR Pass ticket office (Midori no Mado Guchi) or a JR-affiliated travel centre to make the reservations. 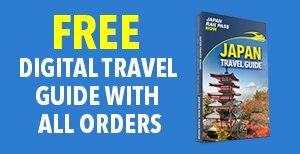 Be aware that this can only be done once you are already in Japan, as only the JR East trains have an online seat reservation system. 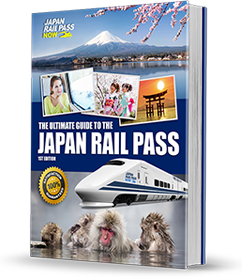 At the Midori no Mado Guchi, present your Japan Rail Pass and inform them which train you want to get a reservation on and whether you wish to be in a non-smoking or smoking carriage. 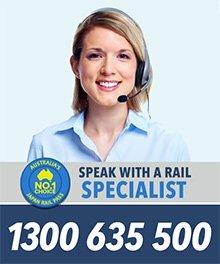 They will then provide you with a ticket that indicates your train name and number, carriage number, row number, seat number, departure time, and arrival time. Seat reservations can be made even just a few minutes before a train departs. 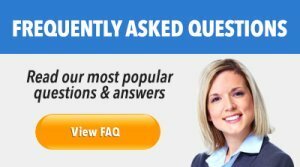 However, at certain times of the year when there are national holidays being observed, such as the New Year, Obon, or Golden Week, it is advised that you reserve a seat at least three days before your intended travel date. Those travelling in a group who wish to get seats next to, or close to each other, are urged to make reservations at the start of their trip. You can input your itinerary into Hyperdia and print out the results to make it easier for JR ticket office staff to reserve seats for your whole group.